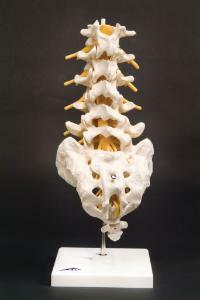 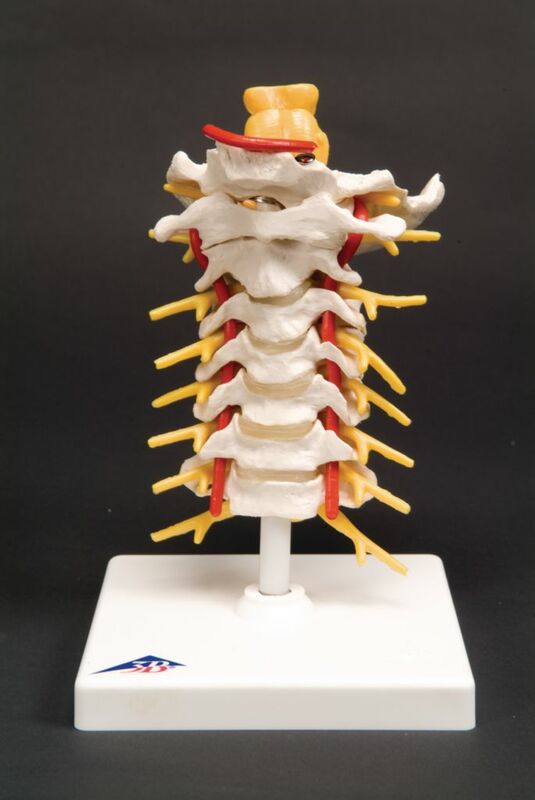 These real life replicas of the anatomy of the spinal column are high quality models. 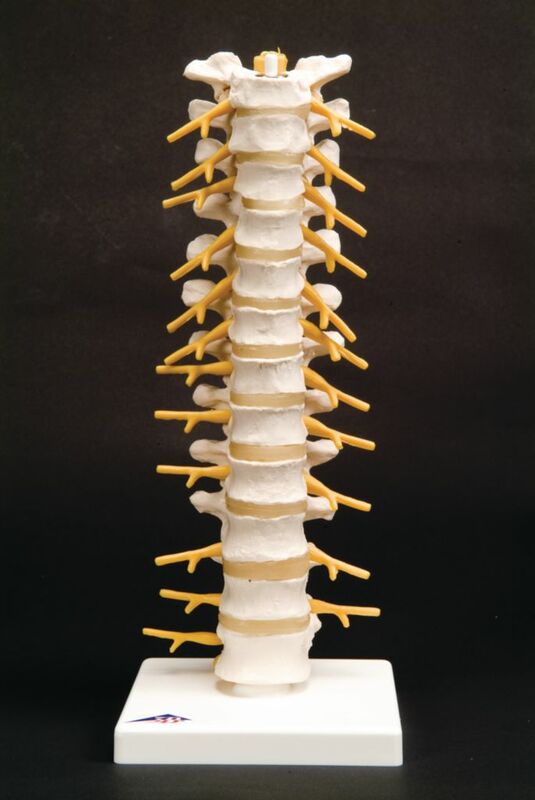 Each model Shows the regional vertebrae, intervertebral discs, nerves and spinal cord. 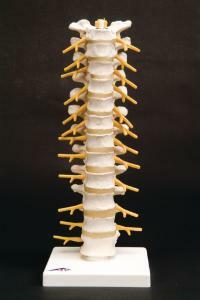 Each is supplied on a base with a flexible attachment.